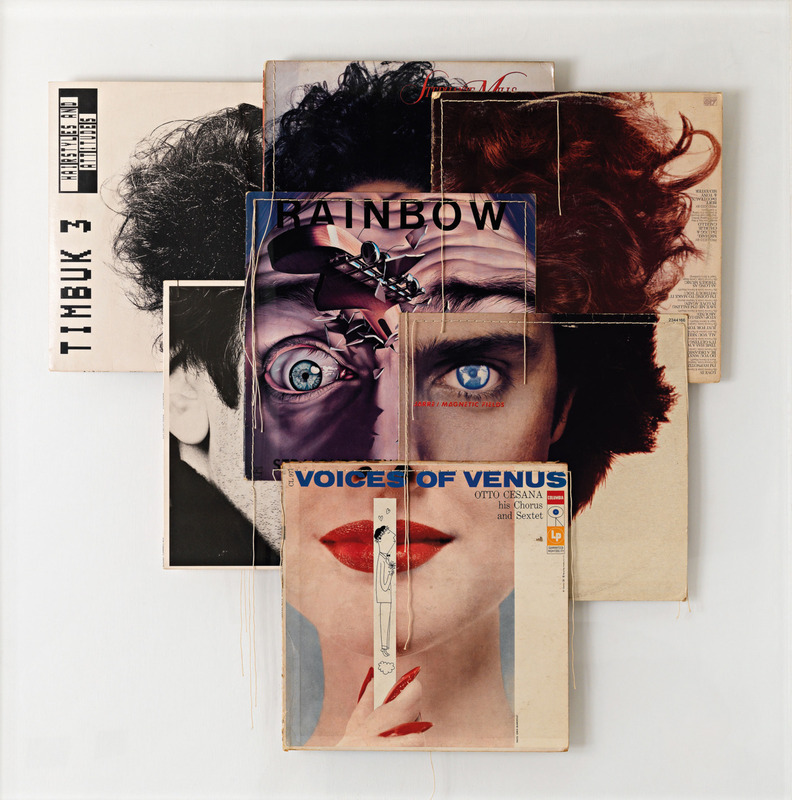 Christian Ernest Marclay (born 11 January 1955) is a Swiss and American visual artist and composer.Marclay's work explores connections between sound, noise, photography, video, and film. A pioneer of using gramophone records and turntables as musical instruments to create sound collages, Marclay is, in the words of critic Thom Jurek, perhaps the "unwitting inventor of turntablism." His own use of turntables and records, beginning in the late 1970s, was developed independently of but roughly parallel to hip hop's use of the instrument.